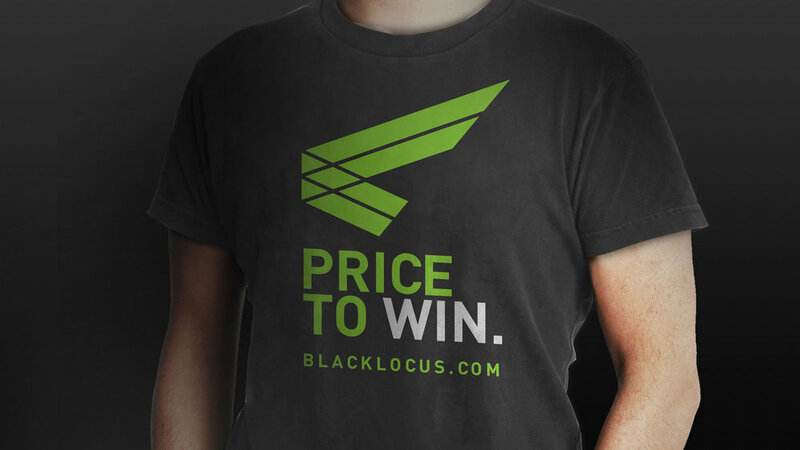 BlackLocus is a leading provider of comparative pricing software-as-a-service (SaaS), used by leading retailers to identify opportunities to capture high margin sales through competitive pricing. When Thinktiv met BlackLocus, the company had just released a new version of its best-in-class solution, and had raised a $2.75 million Series A capital round to expand sales and marketing initiatives. Thinktiv conducted a strategic market analysis that led to BlackLocus shifting from a messaging strategy focused on competitive feature comparison, to a value-based messaging approach. Thinktiv developed the company’s new messaging platform and designed a new visual brand that reflected the elevated story. The project placed the company in a more strategic context within the overall market, allowed the company to target previously inaccessible buyers within retail enterprises, and established a basis for commanding premium subscription prices. Shortly after the project was completed in Q4 2012, BlackLocus was acquired by Home Depot.